The Sleuth is amused by how Germany-based automakers continue to play follow the leader when it comes to turning their utility vehicles into four-door “coupes.” Following the arrival of the BMW X6 a few years back (joined later by the similar but smaller X4), Mercedes-Benz introduced the GLE and GLC coupes. Now it appears that Porsche has yielded to temptation and will launch a coupe derivative of the popular Cayenne utility vehicle. As with the competition, the Cayenne Coupe’s roof (available in carbon fiber) has been lowered from the windshield to the hatchback by close to an inch, while rear-seat height is lower by a similar amount to aid headroom. 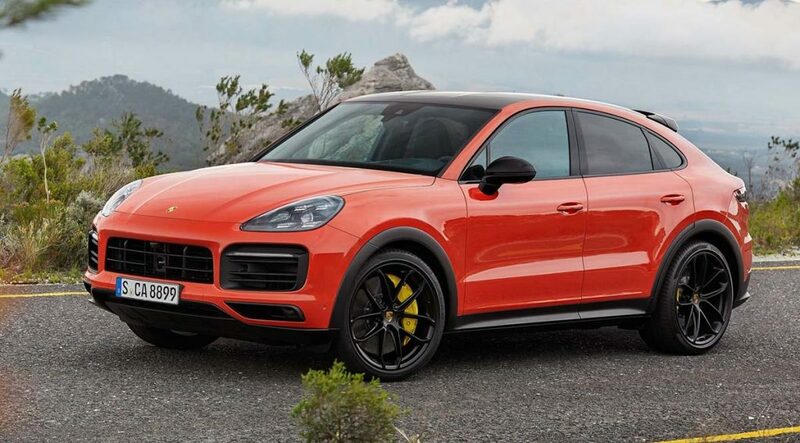 As with the regular Cayenne, engine choices will include turbocharged V-6 and V-8 variants. Pricing is expected to start in the mid-$75,000 range.